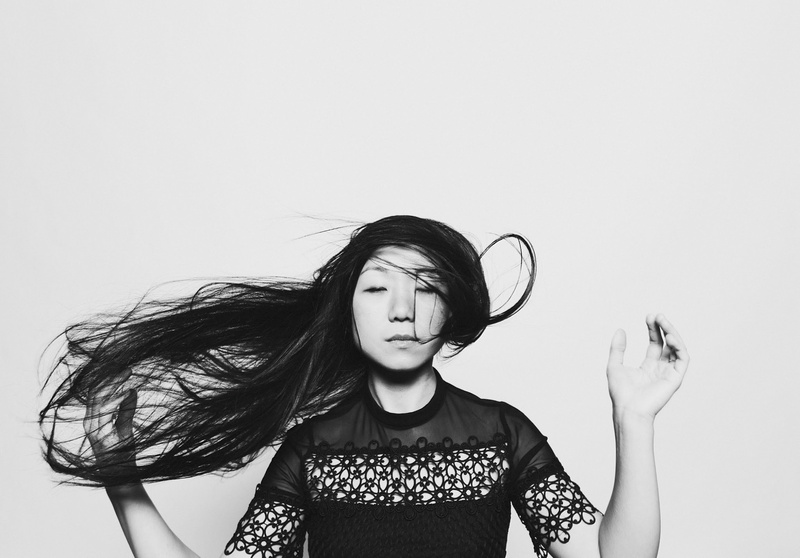 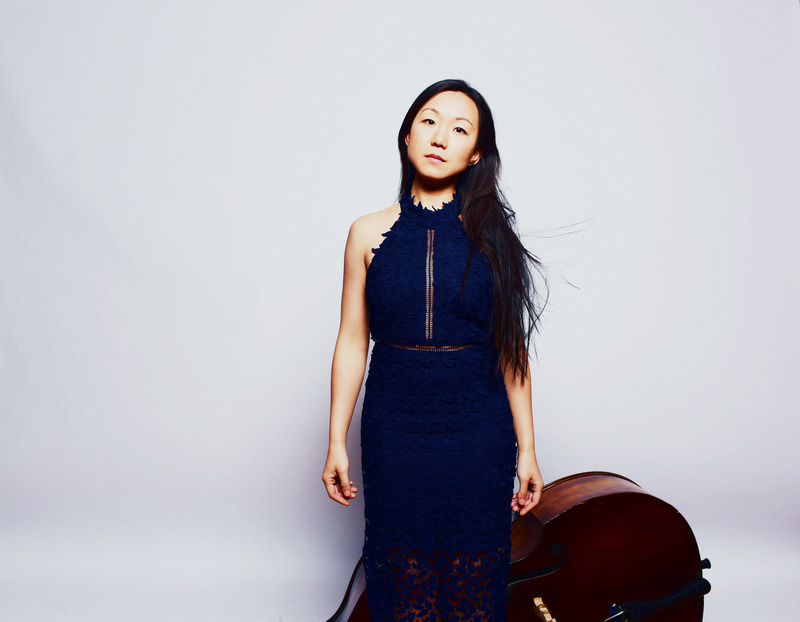 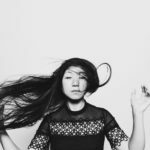 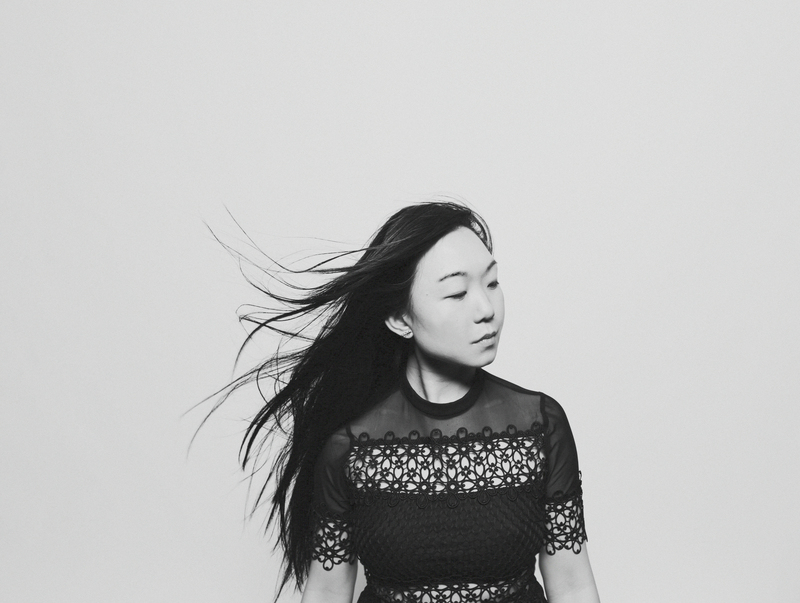 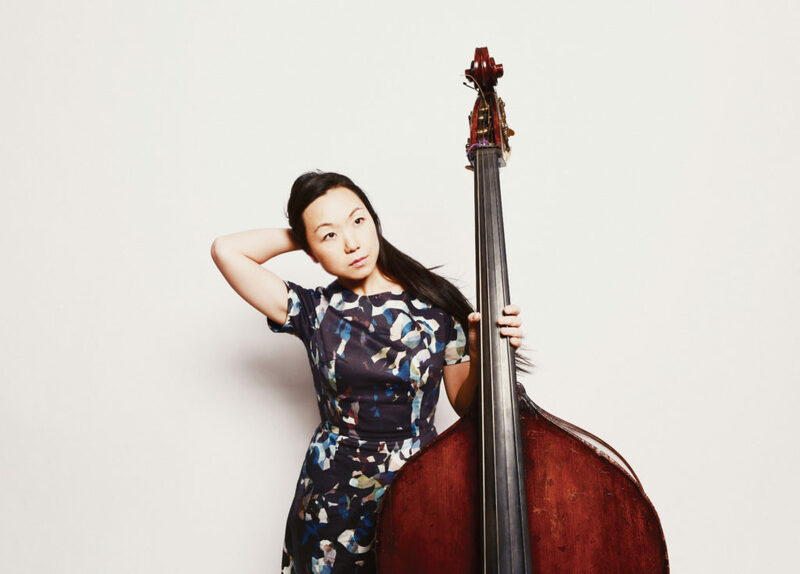 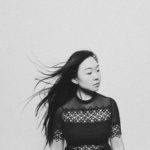 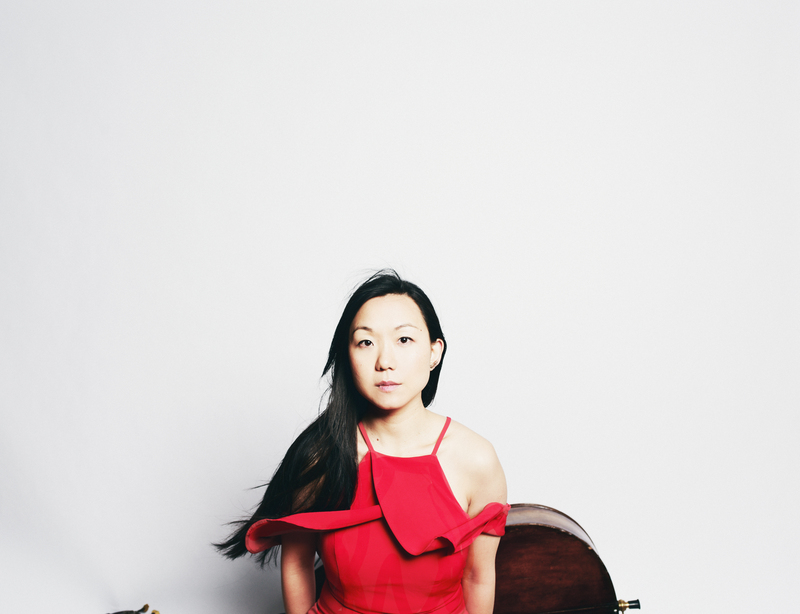 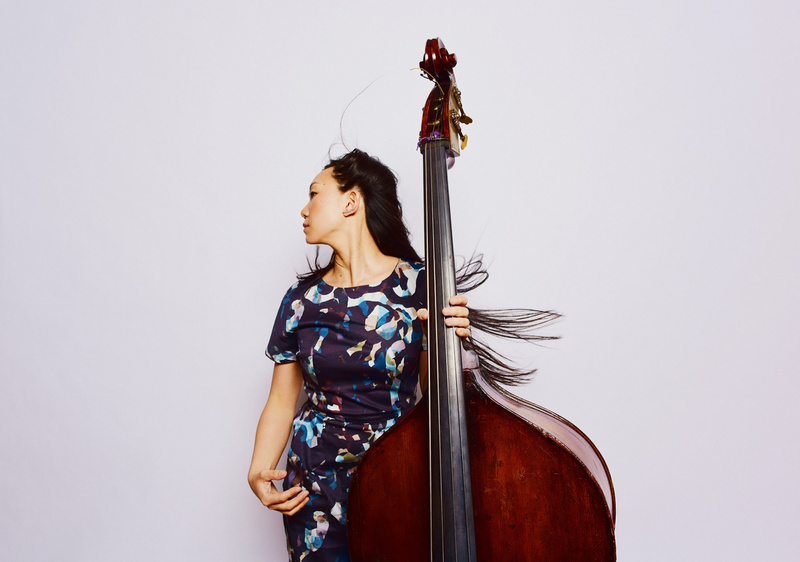 Born in Malaysia, raised in Western Australia, and now living in New York City, Linda May Han Oh began playing piano, bassoon and electric bass before starting upright bass in 2002 at the W.A Academy of Performing Arts (WAAPA) where she graduated with first-class honors. 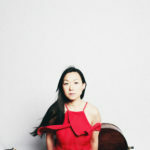 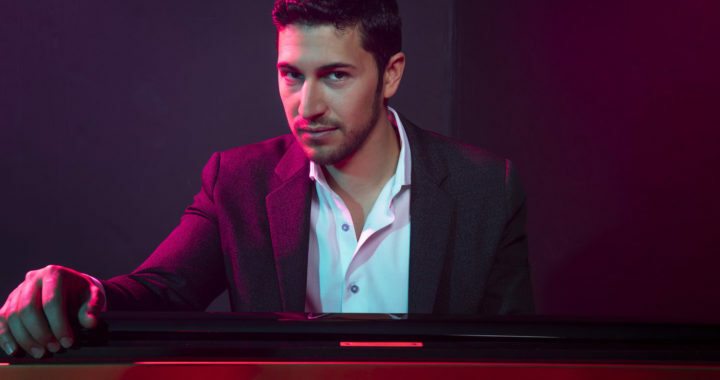 Oh was a James Morrison Scholarship Finalist in 2003 and in 2004, an IAJE Sister in Jazz, and received the ASCAP Young Jazz Composer’s award in 2008. 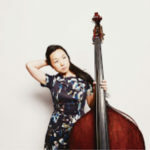 She also received an honorary mention at the 2009 Thelonious Monk Bass Competition. 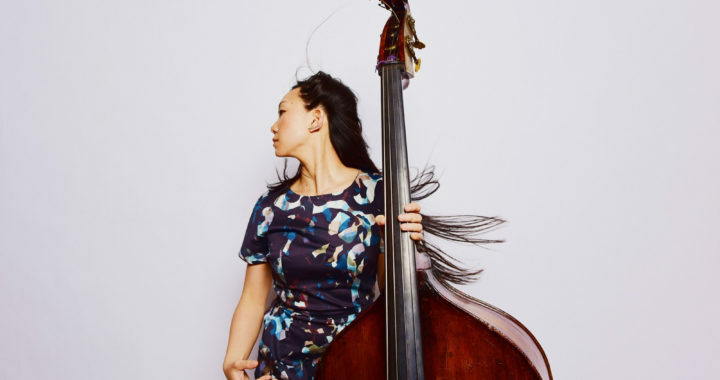 After completing her Masters at the Manhattan School of Music in 2008 studying with Jay Anderson, John Riley, Phil Markowitz, Dave Liebman and Rodney Jones, she now teaches the pre-college division there and conducts jazz video conference master classes for high schools around the US. 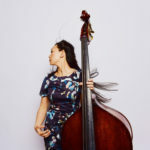 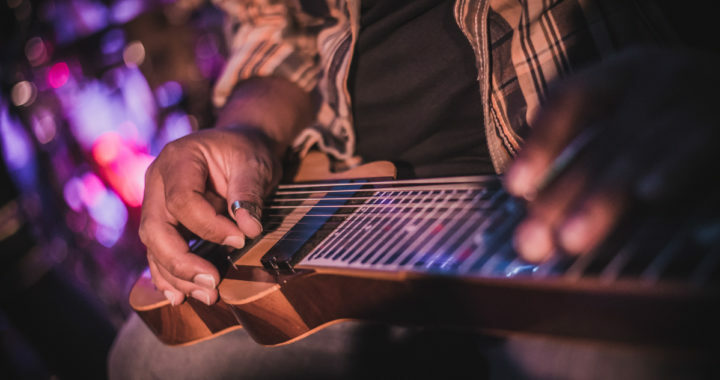 Oh has performed with the likes of Joe Lovano, Steve Wilson, Vijay Iyer, Dave Douglas, Kenny Barron, Geri Allen, Fabian Almazan, and Terri Lyne Carrington. 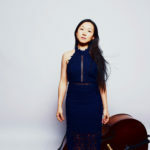 She is currently the bassist with guitarist, Pat Metheny and is an active double bassist, electric bassist, and composer.